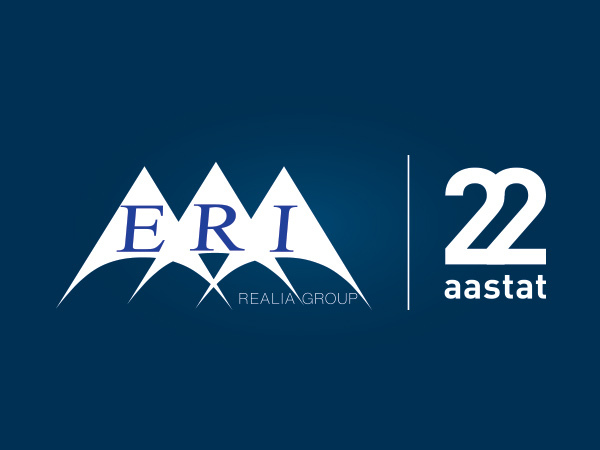 Founded in 1993 and having 22 years of market experience, ERI Kinnisvara is among the oldest real estate companies in Estonia. Today, ERI Kinnisvara has become a company specialising in property valuation, property market analytics, and consultations. In the last couple of years, ERI Kinnisvara has prepared a number of different market analyses, incl. monthly monitoring of the sales of development projects in larger cities, the status of established detailed plans, analyses of development projects; the company has also monitored technology parks and mapped the property structure in the Old Town of Tallinn.